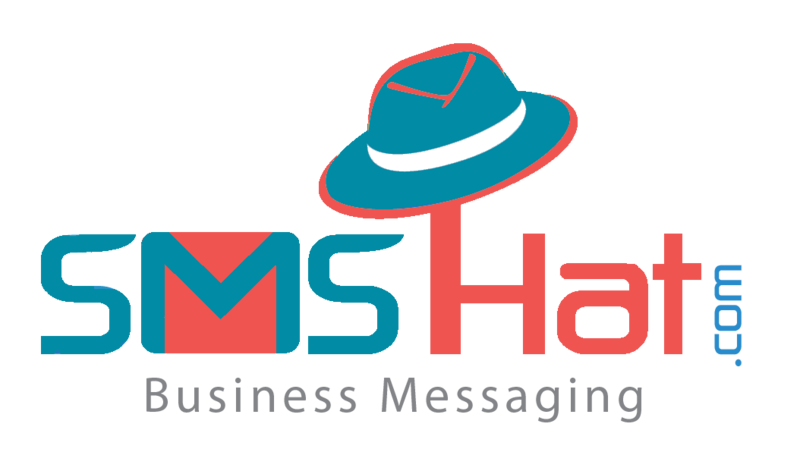 Bulk SMS Messaging Service for Your Business in UAE,Oman..
Have A Business?? Signup and Get 100 FREE SMS every month. 800+ Mobile Operators connected world wide. Direct routes, Delivers your SMS in less than 10 seconds. SMSHat.com, a product of W2WTS is a high quality simple bulk SMS messaging platform designed to serve todays specific Business needs. With more than 800 networks live, easy to use interfaces you can send thousand of instant SMS in just no time. Thats not alone, SMSHAT has powerful database features to store and maintain your phonebook contacts, create groups to re-use in future. With graphical live reports you shall be updated with your campaign results all the time. WHO CAN USE : Any Business can register and start using SMSHat for communication with its employees or local as well international customers. We'll support you no matter your size. Simply select the payment plan that you feel reflects your needs for the immediate future. We'll work with you and adjust your requirements as your business grows. HOW TO USE : Register your business, choose a payment plan and start sending SMS from our easy to use web interface. You can even send SMS from your own website or applications by integrating our simple and secure ready to use APIs. Please refer Developers section for more information. Our Successful and Simple APIs makes sending SMS easy and quick. 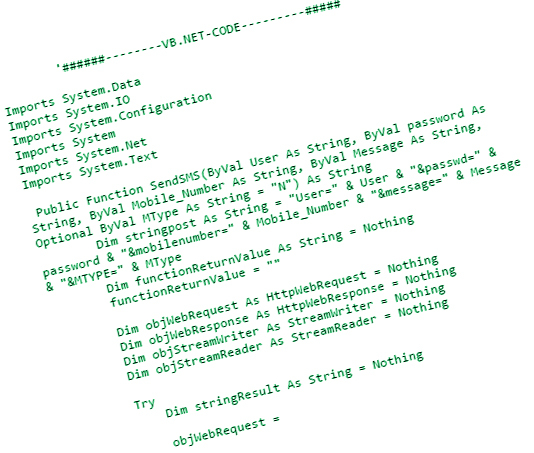 Click here to check API details for connecting any software developed in any platform, any server, email application or web applications etc, once you can connected you can start shooting SMS based on your requirements and we assure you instant Delivery for all your transactional messages. SMSHat has buildup its own algorithem achiving instant delivery for all the transactional messages all the time irrespective of millions of messages getting submitted with different customer campaigns at same time on same destination. Nothing is hidden, feel the technology how live reports get updated the moment message delivers on your mobile, summarized reports not only give you live stats but also show you graphically how many messages actually Delivered. 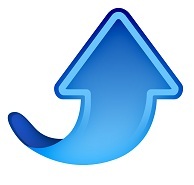 SMSHat builtup duplicate filter which will filter your messages in case by mistake you submit same campaign again with in 40 minutes of time, this will not only save your SMS credits but also make us follow Operator rules. SMSHat strictly do not allow SPAM/SCAM type of messages and we only serve registered companies, as per Telecom Regularity Authority (TRA) any kind of SPAM/SCAM messages should not be pomoted for any country. SMSHat supports non-English languages like Arabic, Chines, Urdu, Telugu, etc. Our interface not only support all kindly of language messages but also help you with its intelli message alerting in case you didn't selected Language option. 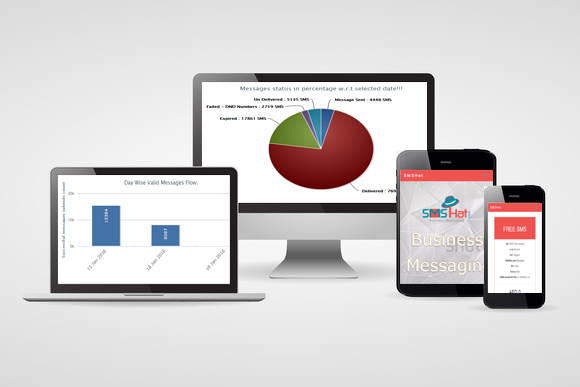 SMSHat technology made the messaging simple by introducing Group SMS feature, create any number of groups or campaigns with group name and discription tag helps you send any campaign just by specifing group name instead of uploading or writing numbers all the time. Personalized SMS is one made for particular recipient having its personal information like "Recipient Name or any other receipient related information, this can be achieve our Excel software as well as from our web interface, apart from this our API also supports customized SMS. 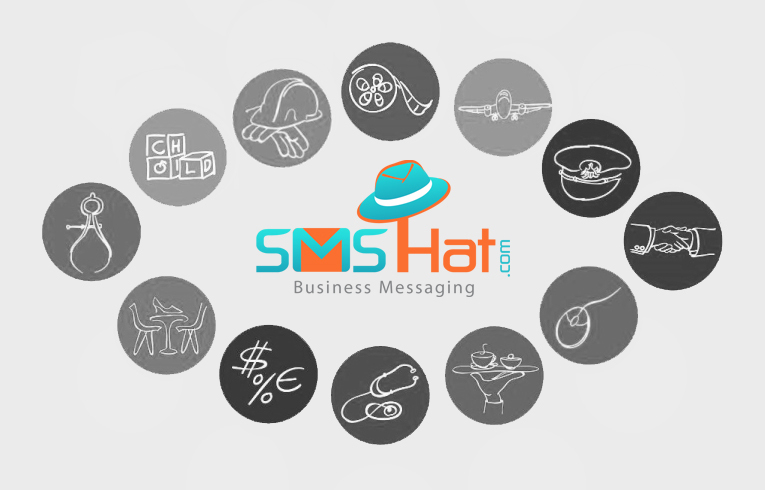 SMSHat platform support SMS delivery in all over the world having hundreds of connections direct, indirect routes with very high quality and instant delivery, You can send single message to any group of people which can be from any country and all of them will receive the message at same time. Choose a payment plan package that works for you. AED 0 discount from next recharge. We are happy to serve you again, Login and send Transactional alerts or promotional offers and grow business, reputation and branding..
Click here to Login to your account! New to SMSHat? SignUp for free and get 100 FREE SMS. Forgot Password? retrieve it now. Forgot Password? get it now. Your are just one step away to avail 100 FREE SMS for your business branding. How to get 100 FREE SMS Now? 3) Get 100 FREE SMS immediately. 1) NOC(sample will be provided) letter. Sender ID Charges in UAE? It depends on Bulk SMS package you purchase, sender name will cost you AED 0 in all our packages, purchase any listed SMS package and get sender id without any charges. SMSHat provides SMS Sending as well as Receiving SMS service, it is also known as 2 way SMS, we will provide you shortcode it can be dedicated or shared based on your requirement, shared is FREE of cost for initial few months, dedicated common shortcode will cost very small amount compaired to operator pricing. How many characters I can send in Single SMS message? UNLIMITED, but it will consume 2 credits for a message length exceeding 160 characters which is standard single message limit. How to add SMS in website application? Very simple with full code sample Developer APIs provided which can be integrated easily in any web or desktop application, our APIs are platform indipendent so you can use it in any backend language and integrate as easily as 123.. YES, you can send Arabic or any other language SMS text message even from your application using our developer friendly high quality APIs. Can I send SMS on my Mobile Phone Contacts?